Welcome to Watchshopping.com! 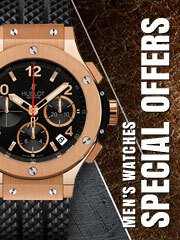 We are the online watch store that you have been looking for. 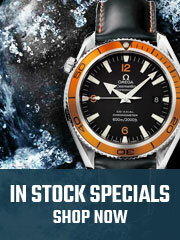 Our goal and mission here at Watchshopping.com is to help you find and own the perfect watch that is meant to be yours. 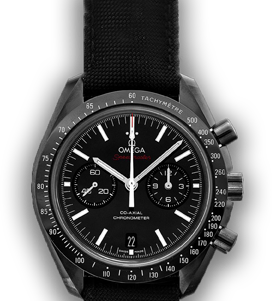 Have you been thinking of purchasing a luxury watch? 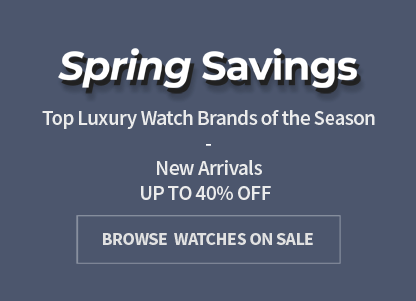 Whether it is your very first luxury watch or you’re adding to your elite collection - we offer the best luxury watches at a discounted rate that you will not believe for an online watch store. 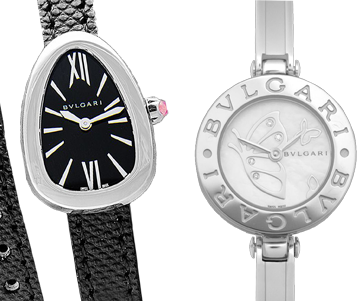 We guarantee that our online watch store only carries authentic and genuine luxury watches. We do our part by purchasing luxury watches directly from areas all around the world to make sure we are providing you the lowest cost possible, but still with the best service quality for all of our customers. 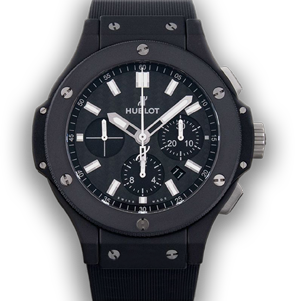 We guarantee that all of our watches for sale online are authentic. We will provide original warranty cards for every single watch (unless stated otherwise). 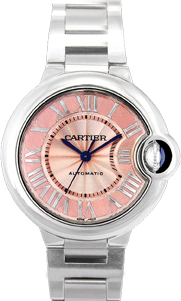 Every watch is guaranteed to be from one of our 100% authorized dealers or wholesalers. Each brand new watch comes with all the original parts of the watch, including the warranty card, certificate and booklet it originally came with. We know that finding the right watch takes time. Sometimes, too much time. That is why we are here to help! 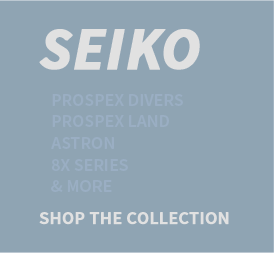 We also know that there are many other online watch stores and discount watch stores that you can shop at to help you find your dream watch, but at Watchshopping.com, we offer watches for mens and ladies so there is something for everyone all within one stop. 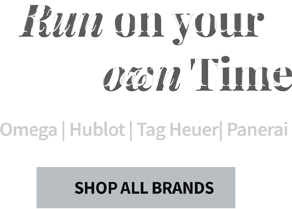 We strive to be the best online watch store for you as we carry luxury watch brands including Rolex, Omega, Cartier, TAG Heuer, Tudor, Hamilton and many more. Luxury watches has often gotten associated with only “rich” people or people of status, but luxury watches can be for anyone who has the love for it. Watches, like many things, have become almost a hobby and most definitely has been a collection for some others as well. There is a large amount of information that is out there online about buying watches because there are constantly people who become bigger and bigger watch fans by the day. 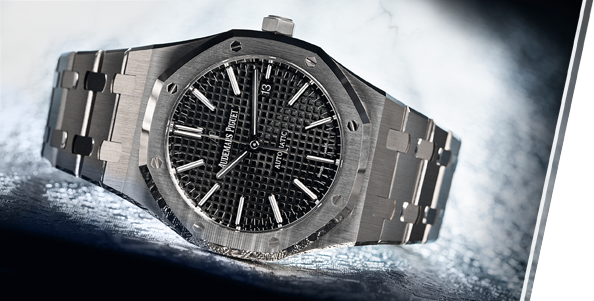 There is enough room for watch lovers from all walks of life to appreciate the art behind the makings of it. When it comes to buying your first luxury watch, there are definitely a few important things to look out for: Do not let people’s judgement influence your decision on a watch if it’s something you truly want. Do not get tricked into buying a luxury watch online just because of how expensive it is, make sure you actually like the look and design too. Do your homework before making the big purchase. Learn to define your own style and what kind of watch you actually want to wear. Do you need a more casual watch or a dress watch? Do you have a favorite designer that you’d like to wear? What type of movement are you looking for? Does your watch have a warranty or any services after you buy it? With all these things to consider, Watchshopping.com can be here to make things easier for you. 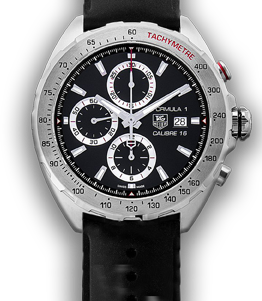 We also offer trade-ins and buy-back options with watches, depending on your watch. So if you have an older luxury watch on hand or have something that you just don’t want anymore, please feel free to reach out to us about potentially discussing the value of your watch. 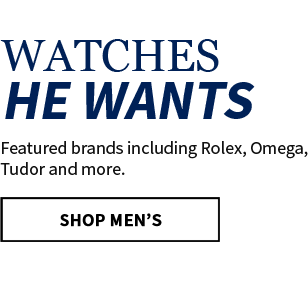 As your go-to online watch store, please feel free to talk to us about any specific watch brand or model that you are searching for or if there is a watch that you are looking for that you do not see on our site, please reach out to let us know so we can do our best to assist you! We are dedicated to making your watch buying experience as easy and smooth as possible. Thank you.